I always knew I would write fiction. When I was a little girl, I used to act out scenes on my grandmama’s back porch using her mop as my long-haired heroine! Along the way, I wrote poetry and eventually editorials for newspapers. I obtained my journalism degree, but never quite forgot about the stories that weren’t true, but for me were just as real. “Grown folks” responsibilities sometimes sideline our dreams, and that is exactly what happened to me. My son was diagnosed with Autism when he was two years old. The very next day my husband lost his job, and I was suddenly the breadwinner. The provider of much-needed benefits and insurance. The one holding it down. My son is profoundly impacted, and raising him, managing his services, finding money to pay for his therapies took up all the space my dreams had occupied. Once I had a little bit of a handle on the systems and therapies it took to make his little life run, I felt compelled to help other families facing the same challenges. I started a foundation for families living with Autism in Georgia, where I live. Writing dreams officially on hold for about a decade. That decade was hard and dark. I consider it the winter of my soul. My imagination hibernated while my family scraped and struggled and limped along. As things cleared some and I could breathe, I’ll never forget the day the “voices” came back. My son, like so many ASD kids, is obsessed with water. And at the end of every day about two years ago, we would go to the Chattahoochee River for maybe two hours. 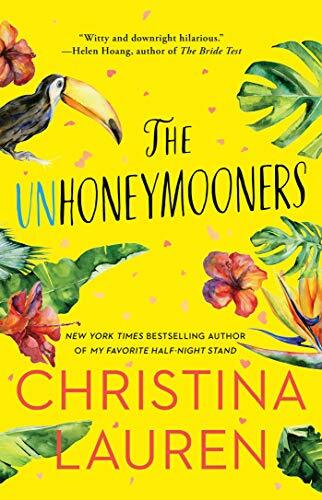 Watching my son lose himself in nature, I lost myself in a story that sprouted up around a river in a fictional town called Rivermont. 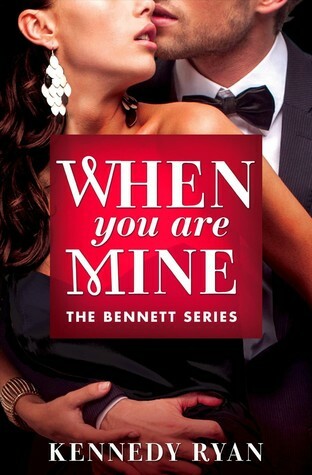 That story is WHEN YOU ARE MINE and LOVING YOU ALWAYS, book two of the Bennett’s trilogy. I wrote the book in a matter of a few months, but was far from done. I joined Romance Writers of America and my local chapter, Georgia Romance Writers. I had only been involved for a few months when they hosted their annual conference, Moonlight & Magnolias. Other writers asked if I’d pitch my story. They told me you schedule a time with editors and agents who fly in for the conference and you pitch your story. They may pass. They may ask for a partial, the first 30 pages of your manuscript. If they’re really interested, they ask for the full manuscript. Well, I didn’t have high hopes. Everyone I talked to had been pursuing publication for years. It was not a quick process. Here I am, a few months in, the newest kid on the block. What did I have to lose? Sure, I’ll pitch. It’ll be a great learning experience. Imagine my internal mouth hanging open when the agent and the editor from Grand Central Publishing both requested my full manuscript after my pitch. I kept telling myself nothing was guaranteed and not to get my hopes up too high. But hope is something I have always been able to find. Emily Dickinson’s words from one of her most famous poems hovers over my life. “Dwell in possibility.” I always thing impossible is negotiable! LOL. Sure enough, three months after I submitted my manuscript to the agent, she asked to represent me. And a few months later, the editor said Grand Central wanted to publish my book as two novels. And then they asked if I’d be willing to round it out to a trilogy, making it a three-book deal. The rest, as they say, is history. 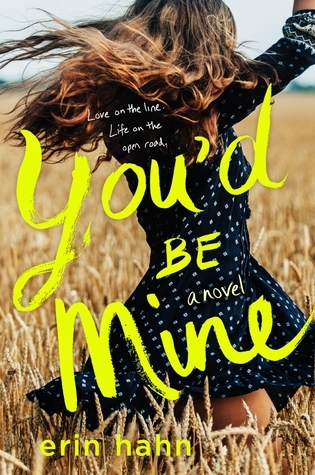 WHEN YOU ARE MINE, released June 17, 2014. To some it may seem overnight, but you can see how for me, it was a long time coming.